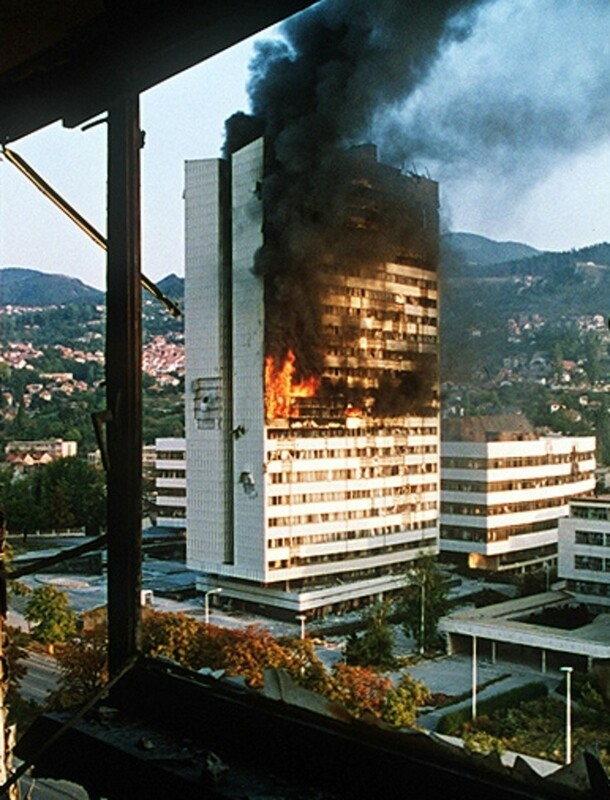 Starting in 1992, the city of Sarajevo, capital of the Republic of Bosnia and Herzegovina, came under siege and was subjected to daily shelling and sniper attacks from Serbian forces in and around the city. 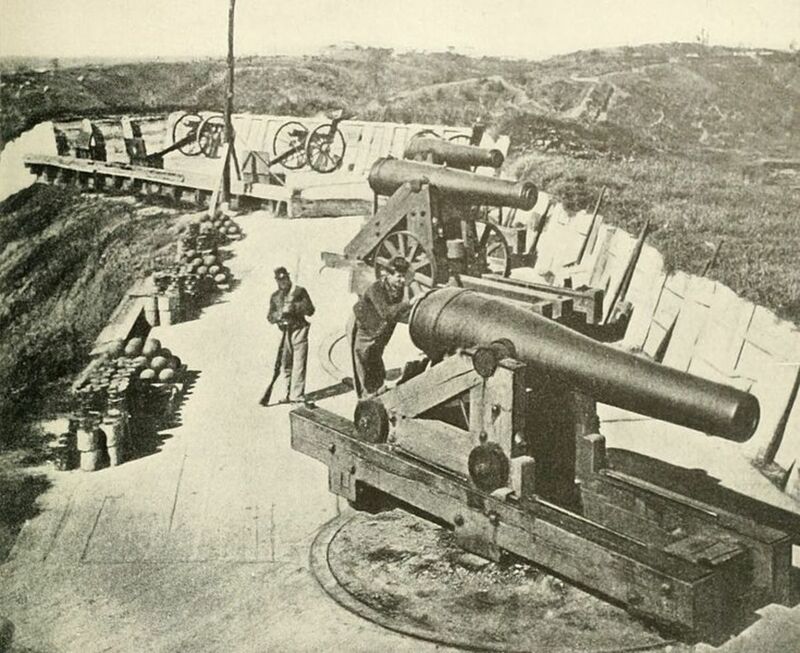 The siege lasted from April 6, 1992 to February 29, 1996, the longest siege in modern history-- a year longer even than the Siege of Leningrad during World War Two. When Yugoslavia's leader Marshal Tito died in 1980, the country's constituent ethnic and religious groups began vying for control. 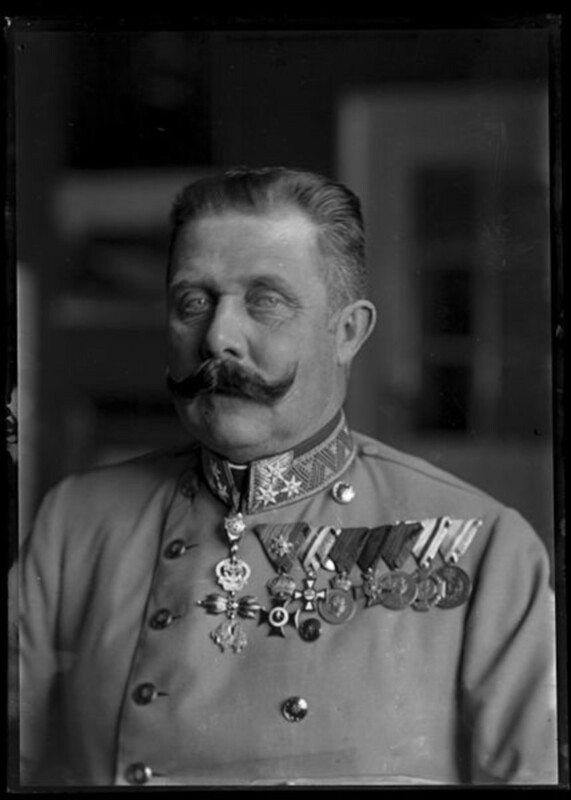 Some wanted independence; some wanted Yugoslavia to continue-- though under their control. After the Republic of Bosnia and Herzegovina (hereafter referred to as “Bosnia”) declared its independence on March 3, 1992, Serbia, along with Bosnian Serbs and, initially, Croatia, prepared for war and sporadic fighting broke out in parts of Bosnia. As tensions mounted, 40,000 Bosnians, Serbs and Croats from all over Bosnia demonstrated for peace in Sarajevo on April 6, 1992, the same day that members of the European Union recognized Bosnia as an independent state. This show of ethnic unity angered Serb nationalists who fired into the crowd. This was considered the start of the Siege of Sarajevo. Serbs and Bosnian Serbs held positions inside the city, including the airport, as well as in the surrounding hills. 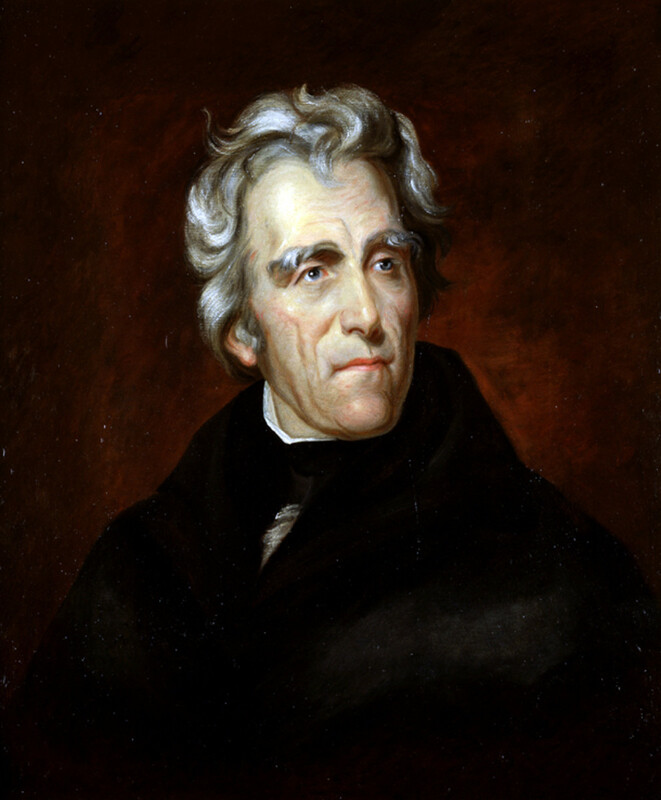 By May 2, the entire city was surrounded. They cut off supplies, including food and medicine, as well as water, electricity and heating fuel. Though equipped with superior weaponry and fully supplied, the Serbs were outnumbered by the city's defenders who were armed with anti-tank weapons and were able to stop the attacking armored columns. Faced with this standoff, the Serbs decided to lay waste to the city with their artillery and terrorize the population with sniper attacks. From positions in the hills and in high-rises in the city itself, snipers shot anything that moved, whether they be men, women or children. All were deliberately targeted, as that is the nature of sniping. Some of the worst streets under constant sniper fire had signs posted reading “Pazi – Snajper!” (“Watch out – Sniper!”) and were referred to as “sniper alleys”. 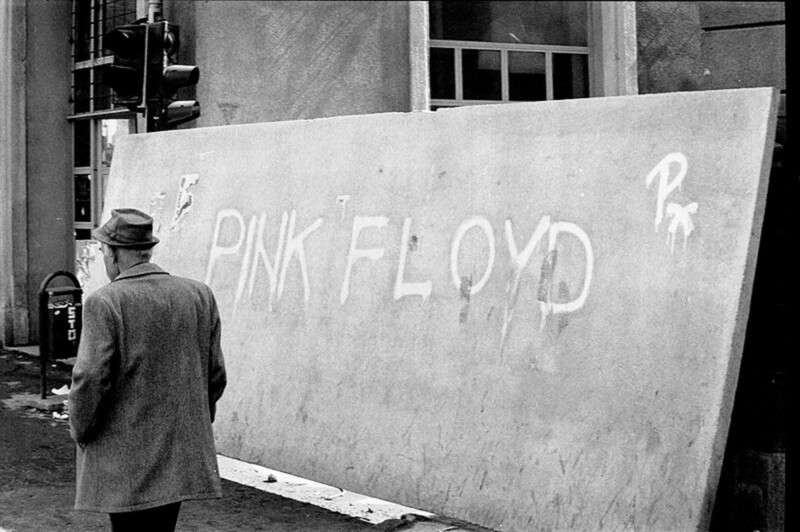 It became a daily routine to crouch and run across many streets. Later, when UN observers were allowed in, citizens would run beside UN armored vehicles to get across. During the course of the siege, an average of more than 300 artillery and mortar shells a day landed in the non-Serbian areas of the city. 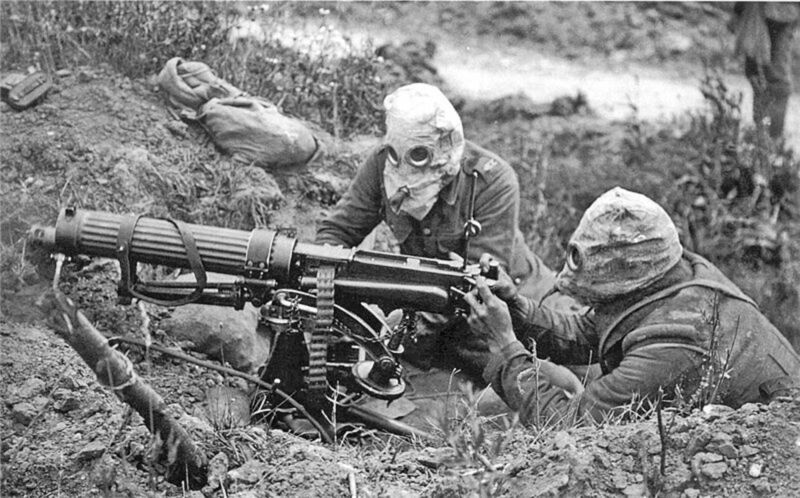 On the worst days, the city was hit by 3,000 shells. No place was spared: schools, markets, hospitals, libraries, industrial sites, government buildings-- all were targeted. The worst loss of life occurred on February 5, 1994, when mortar attacks killed 68 and wounded 200 civilians at the Markale marketplace. Other attacks included a football game and people waiting in line at a water spigot. 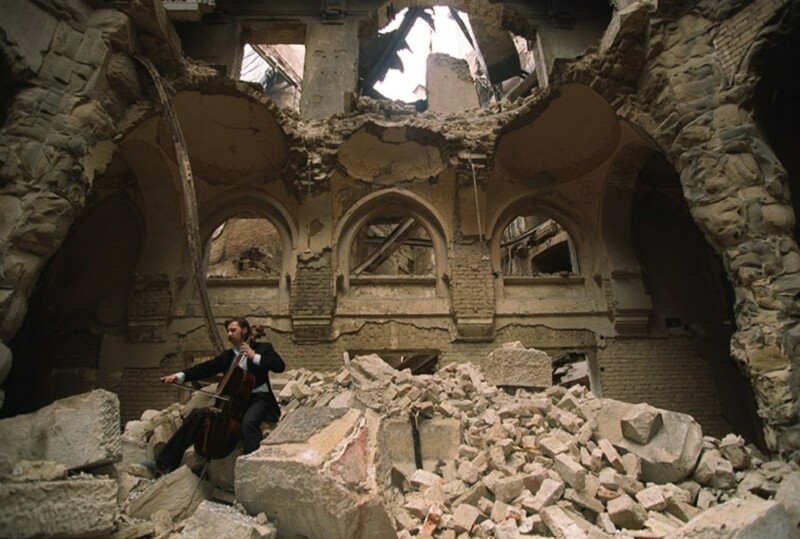 Vedran Smailović, a cellist in the Sarajevo Philharmonic Orchestra, played his cello regularly in ruined buildings around the city, despite the constant threat of shellfire. He also played at many funerals even though funerals were a favorite target of snipers. Composer David Wilde wrote a piece for solo cello called The Cellist of Sarajevo in his honor. By 1993, a one kilometer-long tunnel was completed. 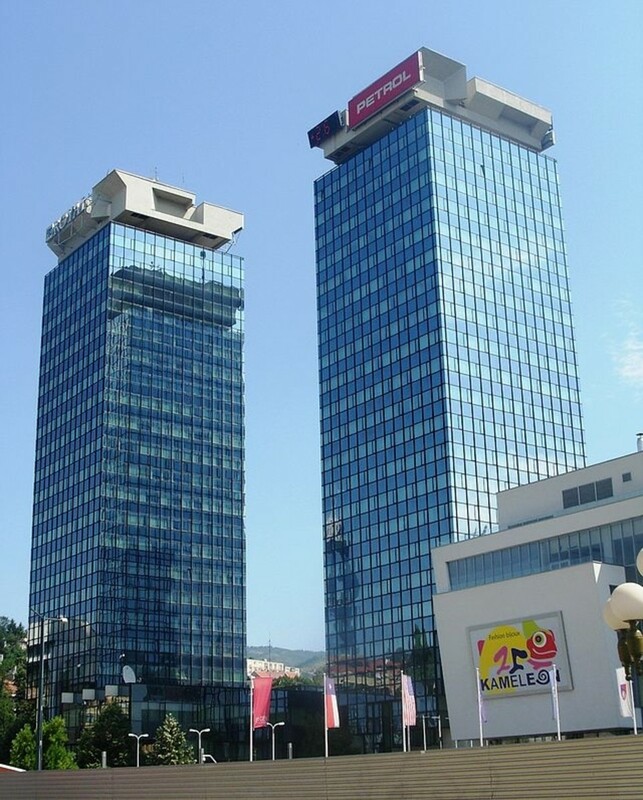 This became Sarajevo's only link with the outside world. 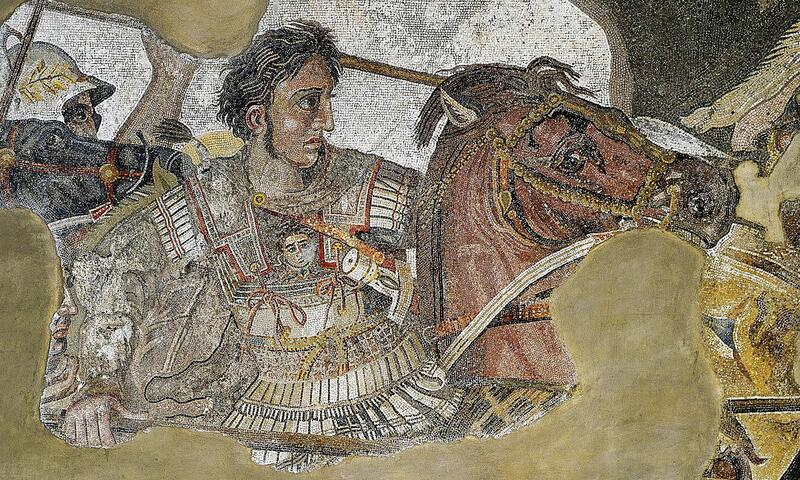 Supplies, weapons and ammunition could then be smuggled in on a larger scale. The UN arms embargo applied to both attackers and defenders, though the Serbs never seemed to have a shortage of munitions or weaponry. It is said that this tunnel, under the airport, which was also used to get people out, saved Sarajevo. After the mortar attack on the Markale marketplace in February, 1994, the UN formally requested that NATO immediately carry out air strikes against the attacking Serb positions. The day of February 12, 1994 marked the first casualty-free day in 22 months. NATO strikes continued off and on into the next year, but intensified in August of 1995 when the Serbs shelled the Markale marketplace a second time, resulting in 37 dead and 90 wounded. In September, 1995, the Serbs finally complied with the UN mandate and withdrew their artillery from the hills around Sarajevo. 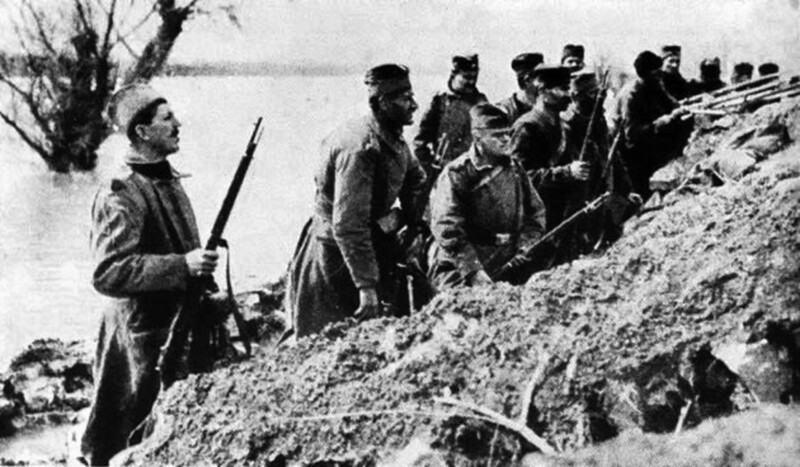 Slowly, the Bosnians went on the offensive, pushing the Serbs steadily back. 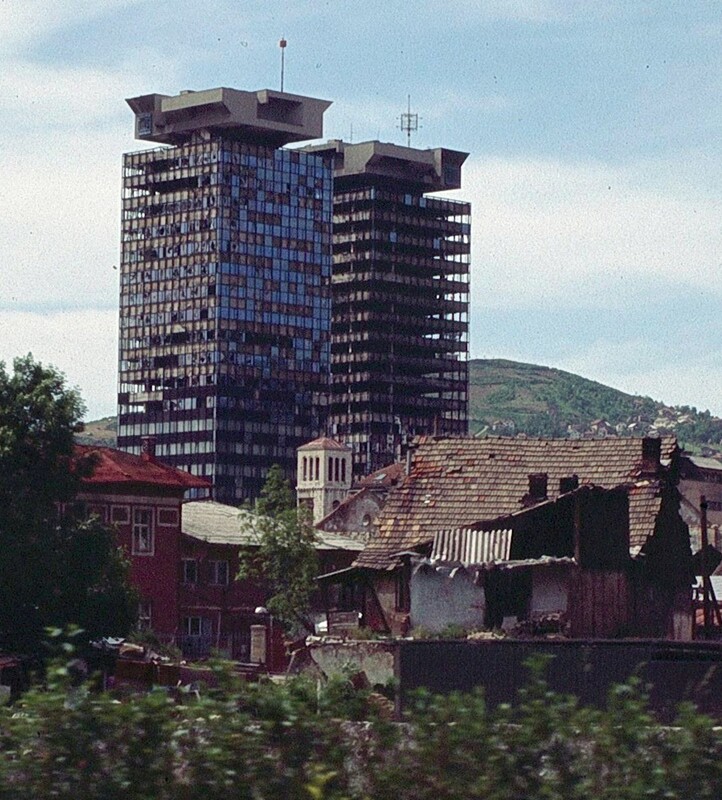 A ceasefire was declared in October 1995 and, when the Serbians retreated from their positions in and around the city, the siege was officially declared over on February 29, 1996. 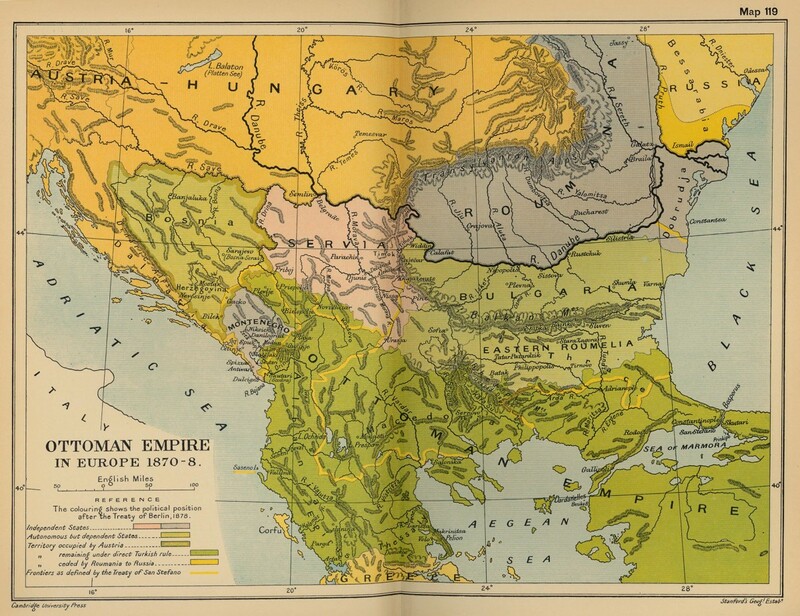 The population of Sarajevo prior to the siege is estimated at 435,000. In 2012, its population was estimated at 310,000. 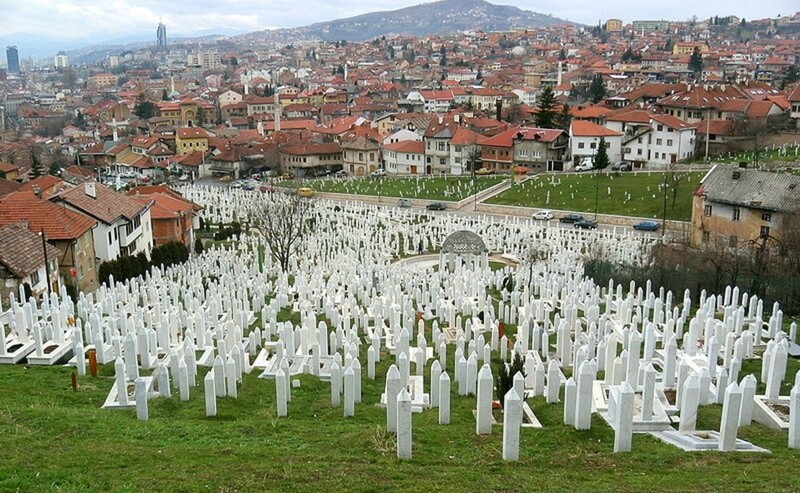 Official figures list 11,541 people killed in Sarajevo during the siege, including 643 children. Around the city, visitors will come across what are called Sarajevo Roses. These were created by filling in mortar shell damage in the concrete with red resin, creating a pattern like a red flower. Each rose marks where citizens died when the shell exploded. For the 20th anniversary of the start of the siege, a memorial event called the Sarajevo Red Line was held. On April 6, 2012, 11,541 empty red chairs were arranged as if waiting for an audience, stretching back almost half a mile along Maršal Tito Street. There were 643 small chairs, one for each child killed. Passers-by left teddy bears, tiny plastic cars and other toys and candy on the small chairs. 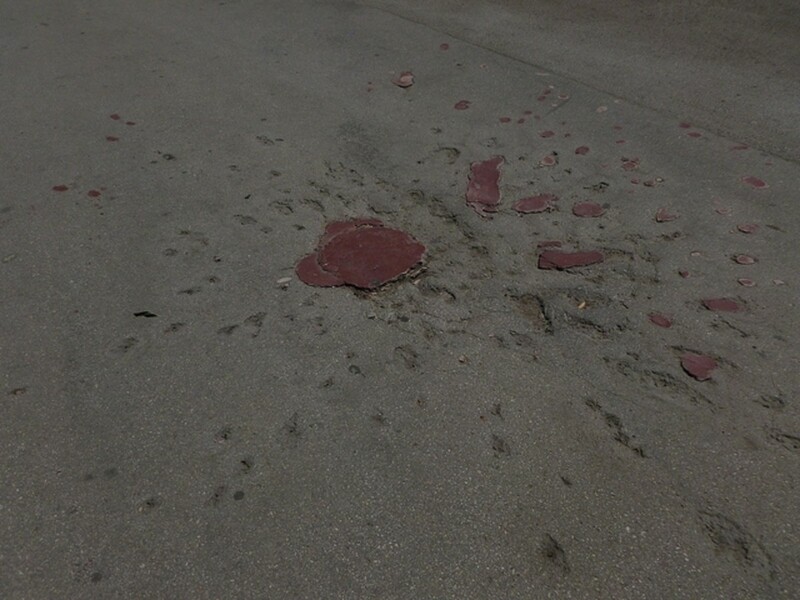 Was tennis player Djokovic in this area of fighting? Novak Djokovic would have been 5 to 8 years old during the siege of Sarajevo. He was born in Belgrade, the capital of Serbia, in 1987 and began playing tennis when he was 4 (1991). When he was 6, he was discovered by tennis player Jelena Gencic at Mount Kopaonik in south-central Serbia. 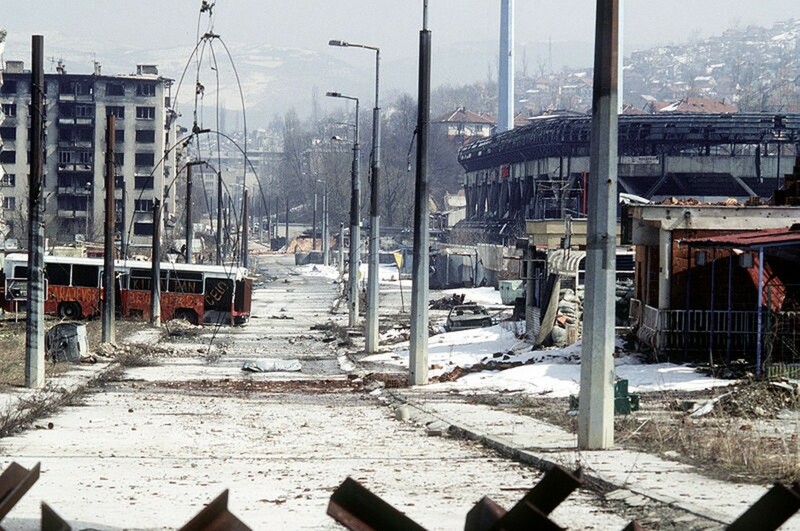 It is safe to assume that, as a child, Djokovic was never anywhere near the fighting in Sarajevo. Have you ever heard of Zlata's Diary? It's a really good book and it's like The Diary of Anne Frank cause this girl writes about her experience during the Siege of Sarajevo. Softballplayer9, the end of the siege was the end of the war. NATO forces, which had been conducting airstrikes on Serbian forces surrounding the city, ceased bombing on Sept. 14, 1995 after the Bosnian Serbs agreed to withdraw their heavy artillery from the surrounding hills. Bosnian and Croatian forces then went on the offensive, driving the Serb forces back. On February 29, 1996, Bosnia declared that the war was officially over after all Serb positions in and around the city had been vacated. You never addressed on how the war had ended. I am currently reading a book bout surviving through wars and I am having difficulties finding out how the war ended. How did the war exactly end? Having never heard of "This War of Mine" I checked it out at Wikipedia and Steam. Apparently, you don't play a soldier, but a civilian instead and the goal of the game is to keep yourself and others alive. It is indeed based upon the Siege of Sarajevo as you said and has received overwhelmingly popular reviews. I will certainly be looking further into this game. Thank you so much for your comment, Savannah! Have you heard of the game This War of Mine? It was based off of this and is absolutely chilling. I love it so much. Thanks again, Zunar. Glad you enjoyed it. I learn a lot researching for articles. I find the Sarajevo Roses especially poignant. Another good and useful article. Thank you for reading and commenting, jenubouka. I, too, think the awful things that humans do to each other must be shown in the hopes that future atrocities might be avoided or at least alleviated. In 1997, I had a college friend from here; he was stricken with grief everyday to learn yet another friend had passed due this. What an incredible yet heart stricken article, but I think it is necessary for us to learn about other current "wars" to understand we all are under one "roof"
Beth100, I consider it a high compliment indeed when someone who isn't into history as much as I am reads and enjoys one of my articles. Thank you very much for reading and commenting. I have had difficulties reading about history -- quite often it was complicated, confusing with dates and the point was always lost on me. You've written a splendid piece! You captivated my interest and at the end, I understand it completely. The Sarajevo Red Line is a beautiful tribute to those who died but it is with sadness that I read this, especially for the lives of the innocent children.